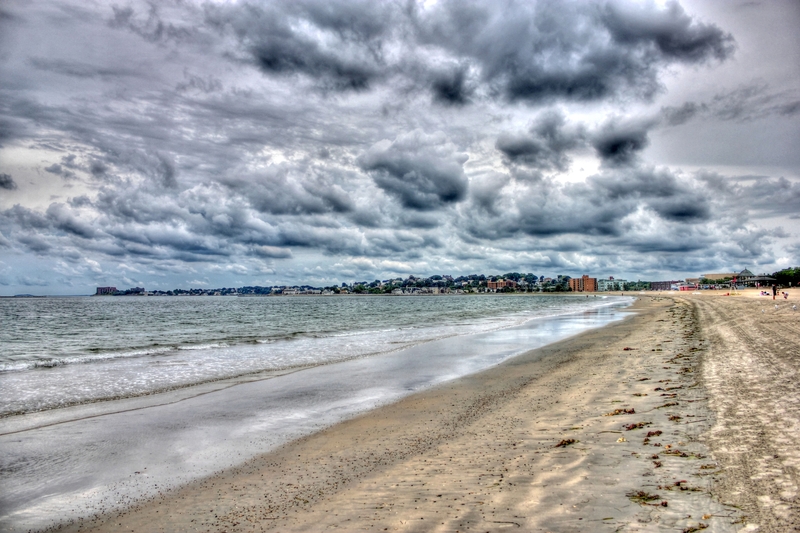 Revere Beach as it appears today. Time again to visit some research for The Lost Art of Second Chances. Once Bella leaves Italy, she establishes herself in America. Specifically, she lives in a suburb outside of Boston. In one key scene in the book, Bella and her family enjoy an outing to Revere Beach. Revere Beach is about four miles north of Boston. 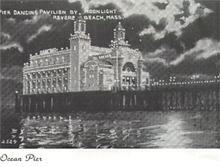 Established in 1895, the beach quickly became popular, especially with immigrants to the area. 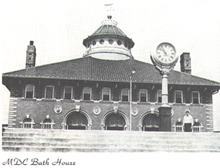 After a thirty year decline, revitalization efforts in the mid-1990s, along with a sand sculpting competition and festival provided a resurgence to the area. My mother is from Massachusetts and we still have family there so we often visit. 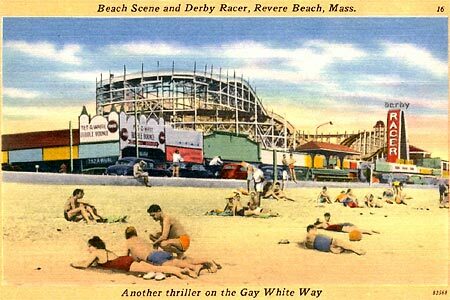 I’ve been to Revere Beach many times. But I’ve heard my mother’s stories about it even more often. Riding the roller coasters (the Cyclone is still famed–my mother still won’t ride a roller coaster after riding that one in her youth) and eating Kelly’s roast beef sandwiches. So, when I needed a beach setting for my scene, I thought of Revere. Bella’s scene there is set in the mid-1950s. So, obviously, it was a bit different than it is today. An excellent article about the historical sites on the beach can be found here.